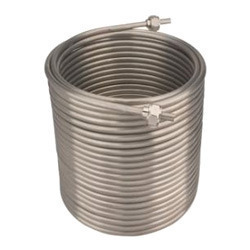 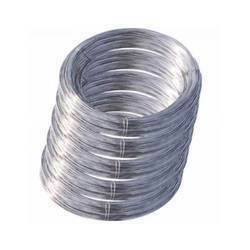 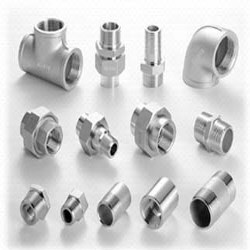 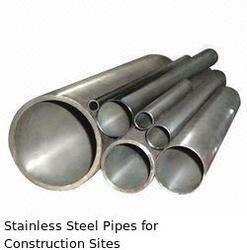 Providing you the best range of stainless steel circles, stainless steel clamps, stainless steel corrugated tubes, stainless steel coupler, stainless steel electro polish tube and stainless steel forged fittings with effective & timely delivery. 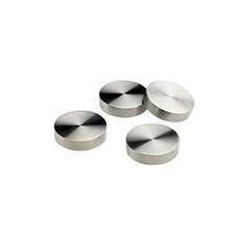 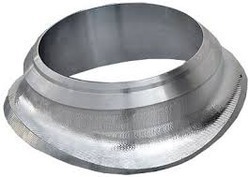 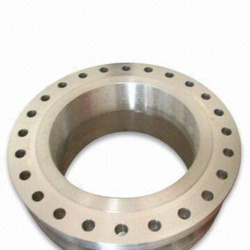 We Supply and export discs/ circle as per the following specifications:-Sizes : 3” up to 38” up to 1500# max.Stainless steel grade :AISI 202,304,304L,316,316L,310,310S,409,410,420 etc.and as per customer requirements. 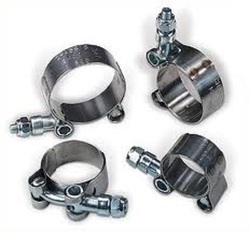 We offer a wide range of Stainless Steel Clamps that are manufactured in various specifications including grade of materials, dimensions, spacing patterns and welding methods. 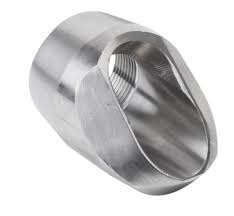 Our stainless steel clamps have 66% to 75% of the lining depth, whereas the spacing depends on material type, operating conditions and physical characteristics of the unit. 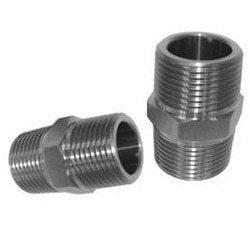 Its features are:Anchors alloy Hot face temperatureMild Steel 540°CStainless Steel 304 1080°CStainless Steel 310 or 316 1350°CRefractory fibre & anchor systems are manufactured for all types of monolithic, ceramic fibre and brick refractory linings confirming that the exact grade of material, dimensions, spacing patterns and welding methods are selected for an anchorage system which is very necessary for retaining the refractory material and ensures the lining performance fixing. 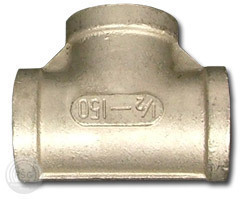 Generally refractory anchors to be 66% to 75% of the lining depth however the anchors should not extend closer than 25 mm to the lining surface. 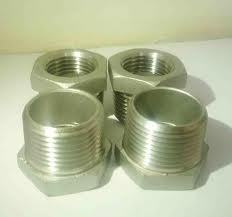 Anchor spacing depends on the type of material used, the operating conditions and the physical characteristics of the unit being lined. 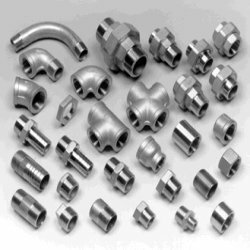 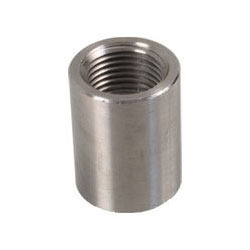 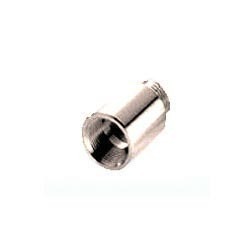 Generally the more severe the operating conditions the closer the anchors should be spaced and spacing should also alter according to the material density.Anchors alloy Hot face temperatureMild Steel 540°CStainless Steel 304 1080°CStainless Steel 310 or 316 1350°CProduct Range We have been serving the industry's refractory needs for the past many years. 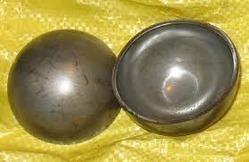 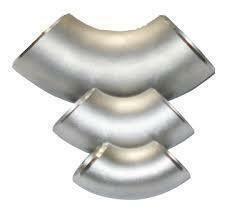 Our main products are refractory anchors (V,Y,Zig- Zag etc.) 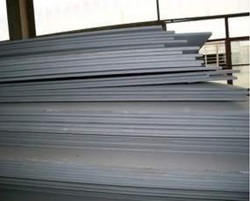 and brick plates and includes:Hangers, S.S. fibresC clips, Retainer PlateRoof Hangers BoltsStiffren Plate., Studs etc.Refractory anchors & other materials are available in expended metal, hex steel grid and special grid. 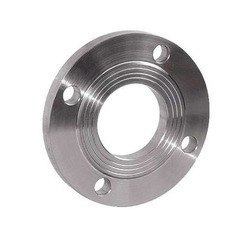 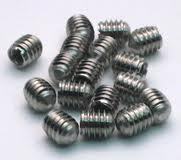 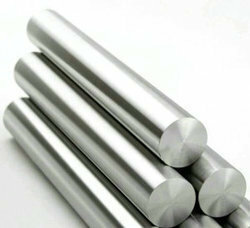 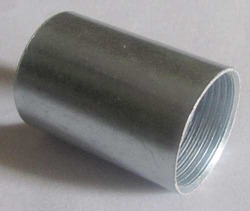 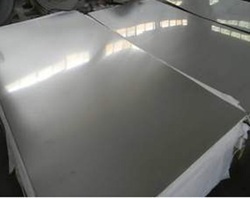 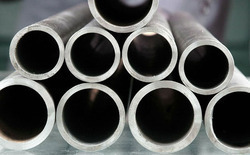 All products are available in stainless steel grades 304, 316, 310, 321 as well as carbon steel, alloy steel and other standard grades and thickness varies from 3 mm to 12 mm. 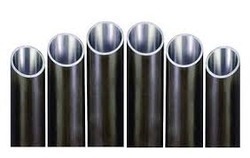 Features:High strengthDimensional accuracyCorrosion resistanceChemical resistanceDurable Specifications:Cold draw bright bar: dia. 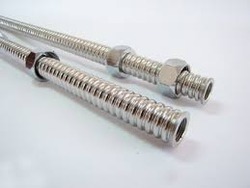 4 – 50 mmPeeling bar: dia. 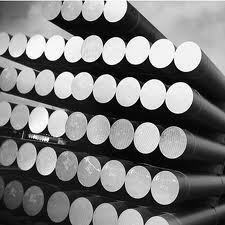 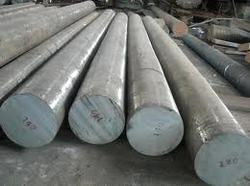 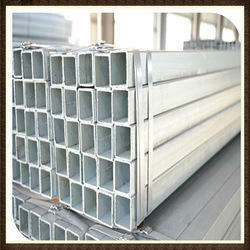 50-100 mmGrade: aisi316L Range : 5 mm To 500 mm thick in 100 mm TO 6000 mm Length available with NACE MR 01-75. 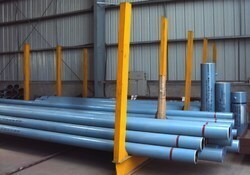 Range0.5 mm To 200 mm thick in 1000 mm TO 2500 mm width & 2500 mm to 12500 mm Length available with NACE MR 01-75.